In my previous post, I mentioned doing research to be able to write for your users. For some people I’ve met, this is a new concept. How do I do keyword research? In this post, I’ll start with the basics and walk you through the first steps. 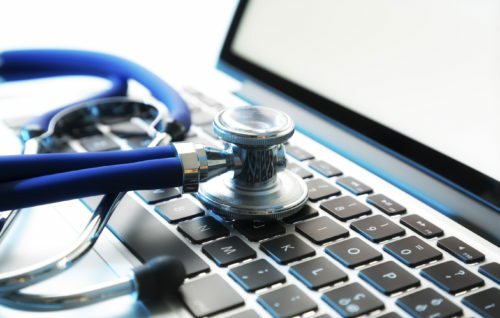 Getting into the health industry online and being successful at it is no easy feat. 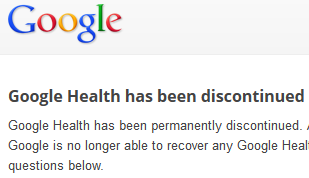 Ask Google; they tried with Google Health and failed to make it work. One reason for the difficulty is that “health” is a very broad topic and includes pharmaceutical products and medications, overviews of health conditions, wellness, diet and fitness, healthcare, procedures, tests, alternative/homeopathic remedies, hospitals and doctor’s offices, locations, doctor ratings, research, organizations, and so many more. Regardless of your area of expertise, you’re going to need to do some keyword research to determine what people want to know about that area of health. Here are some tips for doing that. Time to do some research! I recommend starting with these free tools before committing to a paid tool. I won’t go into each tool fully because each one could be its own series of posts, but I’ll give a few tips. For the sake of simplicity, I’ve chosen to do research on alternative medicine. When you open this tool, you can enter a term (and a captcha) and you’ll get a list of related terms along with their monthly average local and global search volume. You’ll also see the amount of competition in search results for that term. You can also filter settings here (local is set to United States by default on my browser). In general, I aim to find a keyword with higher search and medium to low competition. Then, I target those phrases with my content. There are thousands of keywords I could target. I’ve just chosen a few examples. Now, I know what types of content I need to write: an overview of alternative medicine and different types, articles on specific types of treatments like aloe vera, content on detox diets and cleanses, and possibly specific treatments recommended for certain conditions. This will most likely lead you to do more research and develop a content plan. Laura Lee has been an SEO Specialist with WebMD for the past 6 years. Her specialties include content management, SEO, SEM, social media, and link development. Prior to that, Laura was an English major and WebMD editorial team contractor.